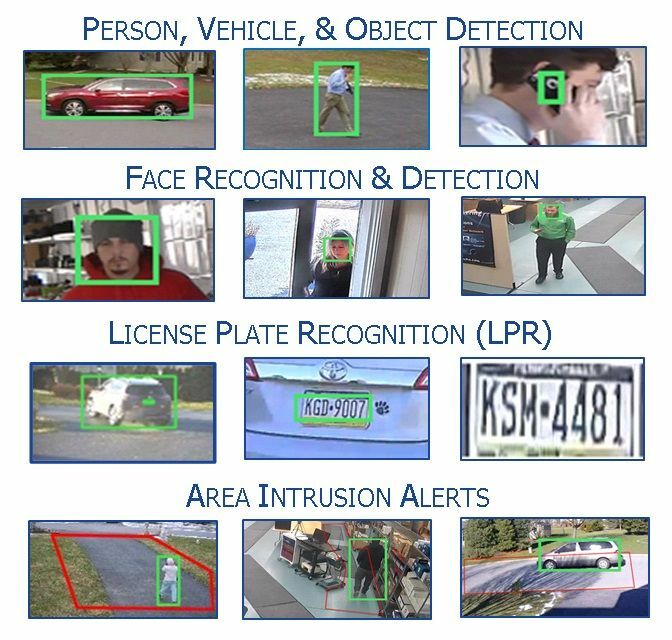 App-Tech's EasyVA Video Analytics Servers with Artificial Intelligence (AI) and "Deep-Learning"boost surveillance capabilities while saving time and resources. Accurately detect and differentiate people, vehicles, license plates, objects, motions, trends, events, and behaviors in real-time. Search terabytes of video data in seconds to pinpoint past instances of people, vehicles, objects, and events of interest. Trigger real-time notifications and coordinate a customized response across security personnel and devices. Search metadata archives to match people, objects and vehicles with specific traits within seconds. Search video recordings for face and licence plate matches of new or known subjects. Video search seamlessly integrates with Milestone XProtect systems. Artificial Intelligence allows machines to learn from experience by mimicking the neural networks of the human brain. Also known as "Deep-Learning", these systems use high-performance GPU's (Graphics Processing Units) to analyze and classify incoming data in real-time. Because AI "learns" from prior experience, it is continuously improving its ability to identify people, faces, objects, attributes, trends, and abnormal events. 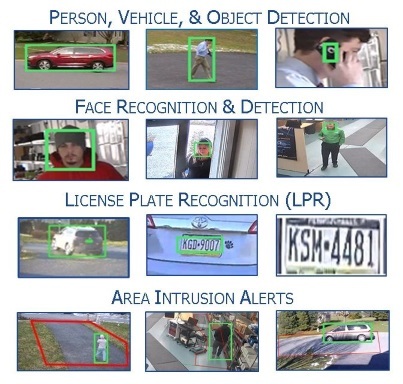 App-Techs specializes in customized video surveillance and video analytics solutions. Various analytics packages are designed to address unique sets of security concerns. Our analytics systems fully integrate with Milestone XProtect systems as well as with non-Milestone systems / devices. Contact the App-Techs Sales Team to discuss which server package meets your needs and budget.